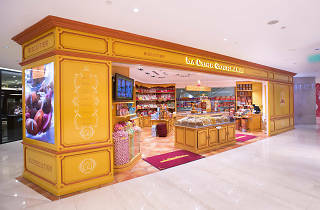 The 25-year-old Southern French confectionary shop La Cure Gourmande looks beyond their Balaruc-les-Bains hometown for a Singaporean outpost at Takashimaya Shopping Centre. 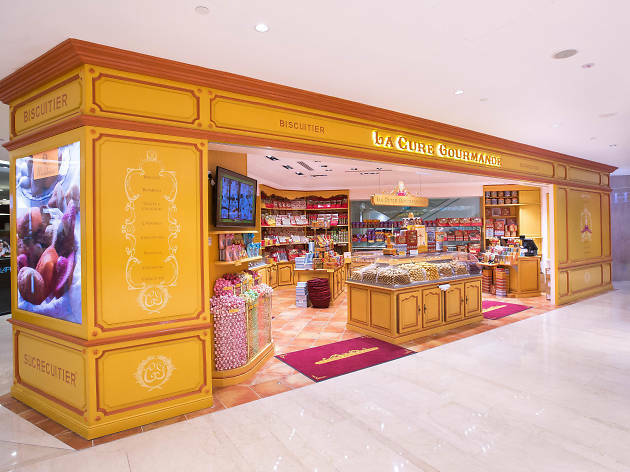 But unlike other franchises and overseas outposts who make promises to mimic the flavours from back home, La Cure Gourmande's over 170-strong collection of sweets are made at home and shipped out here. 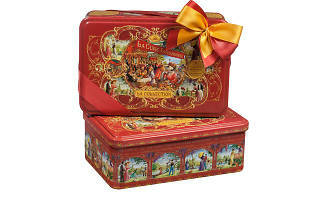 Customers can choose to buy ready-packed treats, or fill a tin of their choice with help from the Sunshines – the brand's ambassadors. 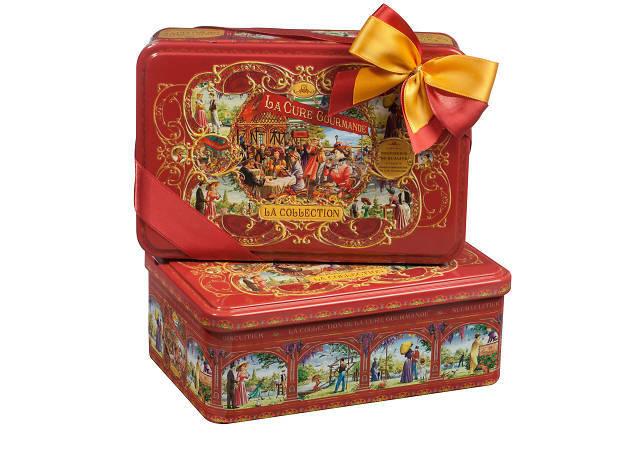 Try the filled biscuits ($5.50/100g), madeleines ($2 each), available with six different fillings, or the choupette sweets ($1.50) in flavours like peach, milk raspberry and bubble gum.